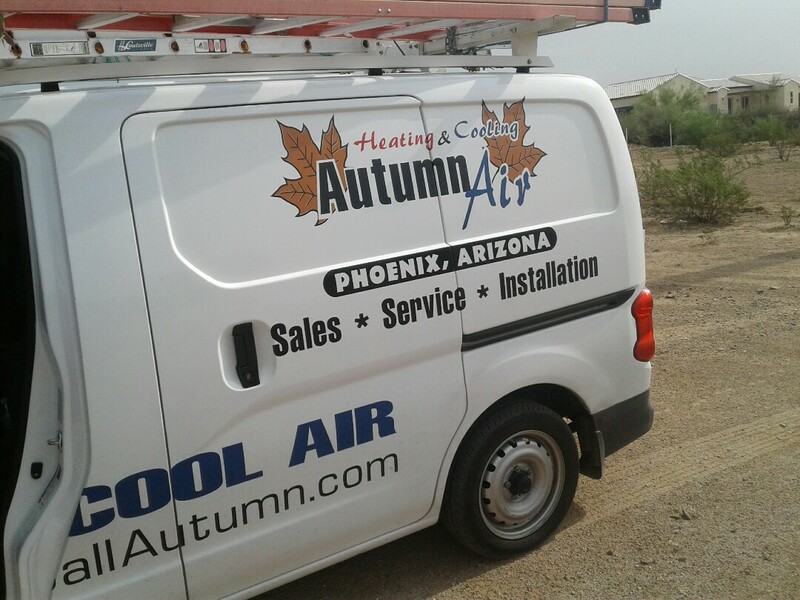 Autumn Air Heating & Cooling LLC provides heating and air conditioning repair, service & installation in Wittmann, AZ and surrounding areas. Service call on a unit in Wittman Arizona, and explanation of a defrost cycle. Working on a Tune up on a mini split air conditioner, and coil clean in Wittman Arizona. Tune up on a mini split air conditioner, and coil clean in Wittman Arizona.